The most tunable TaylorMade driver ever made, period. Featuring seven standard and five upright loft options between 8° and 12°, you can be sure your ball flight is optimized. 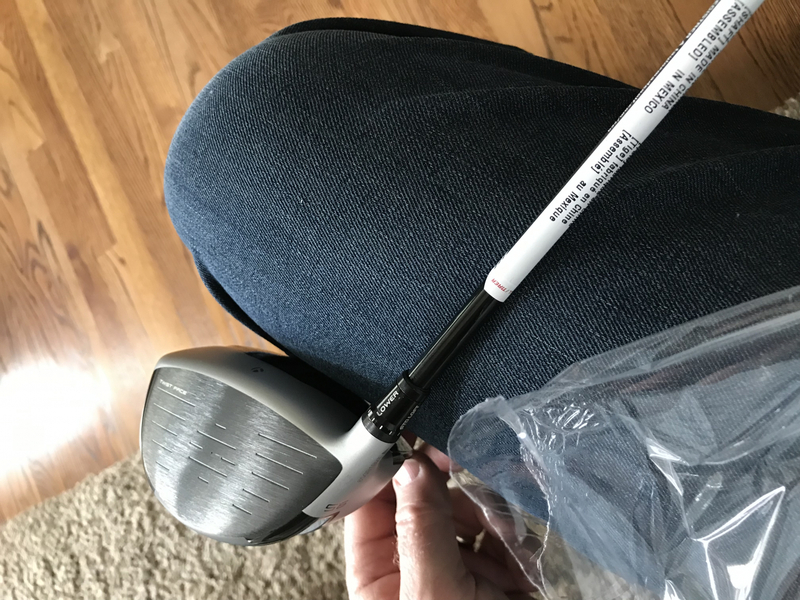 The new customizable loft-sleeve lets you adjust the driver to your desired loft, as well as lie angle so your driver fits to YOUR swing. New adjustable sole-plate gives you 7 face angle options so you can cater your R1 to exactly how you want it to look. The R1 also features new crown graphics that allow you to easily see the club face so you can be sure your lined up properly every time. Coupled with Inverted Cone Technology for blazing ball speeds across the entire face, you can be sure any miss-hits still give you extreme distance.